​Gwen Miller offers one on one golf lessons. Golf lessons are available for all age groups and skill levels. 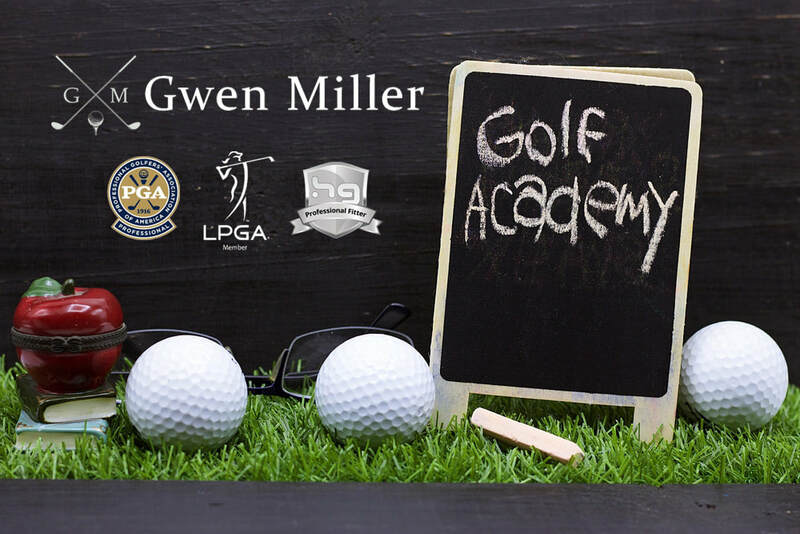 The Gwen Miller Golf Academy is ready and waiting to help you, whether you're searching for the perfect program for as a beginner golfer or you want to improve your own game before the next big company outing. All golf lessons are taught by Gwen Miller, a respected PGA teaching professional. At Gwen Miller Golf Academy, she offers the guidance and professional instruction that will allow you to learn golf correctly. So if you live in Asheville North Carolina or the surrounding areas, Gwen Miller offers a convenient way to improve your golf game in just a short amount of time. The goal is to get you on the golf course as soon as possible, so you can go play golf! "A variety of packages are available, one on one, or even a small group of two or three individuals. Bring some friends!" Please share any information that might help Gwen get a better idea of how she can help!